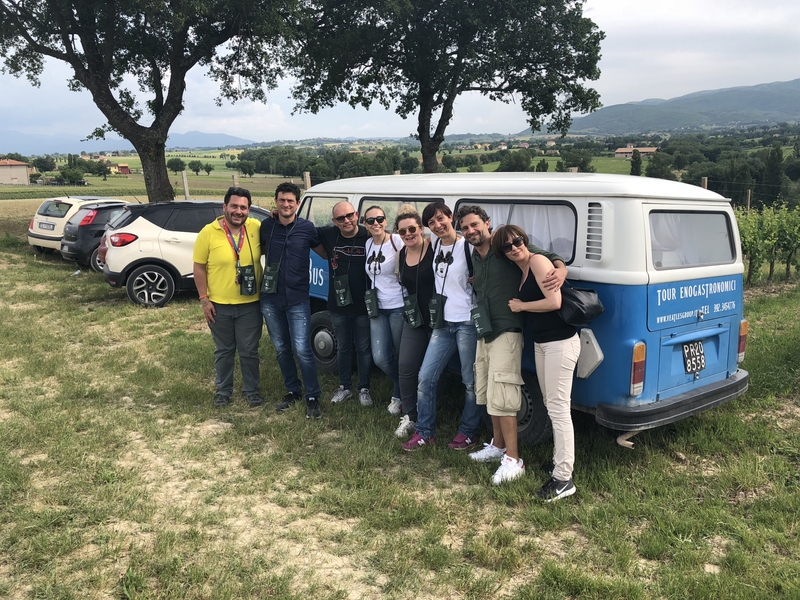 If you’re on holiday in Umbria or Tuscany you could bump into a 70s vintage bus going around wineries, breweries, olive oil mills, and farm houses. Veatles Group was born after an intense research of the wineries and farm houses most important in Umbria and in Tuscany. 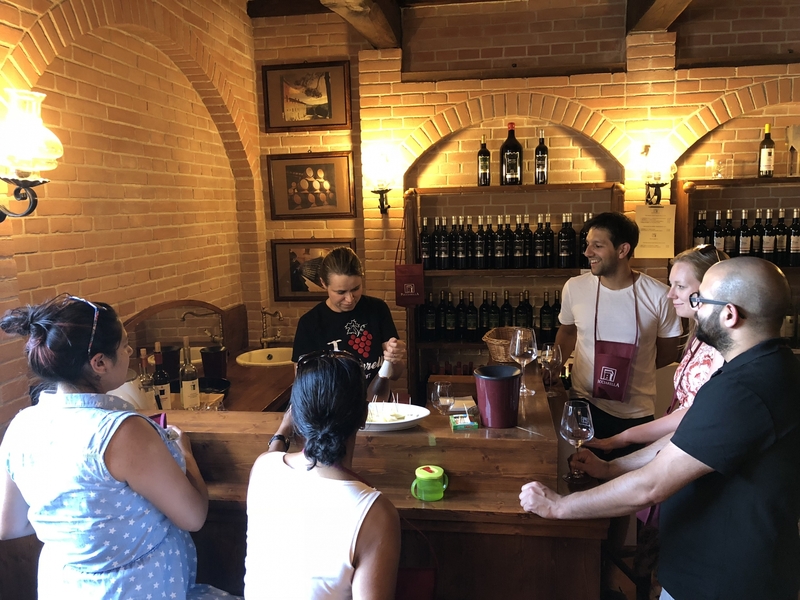 On his vintage “Enobus” Filippo proposes some food and wine tours that could be combinable and customizable discovering wineries, breweries, cheese factories, salami factories, olive oil mills, coffee roasters and mills with typical products tasting. Among many proposals the “Emotional Tours” stand out, as “Cooking Class” to learn the umbrian and tuscan cuisine secrets, or “The undergrowth´s diamonds” assisted by expert truffle masters with their dogs to be a truffle hunter for a day, or “The wonders of Deruta ceramics” if you’re interested in handcrafted pottery, or “Into the blu painted of...red sagrantino” for a hot air balloon ride with final breakfast in the cellar. Different tours for a old-fashioned trip to discover Umbria and its “flavorful” corners. For more information visit the website www.veatles.com or contact Filippo at the telephone number 3923454776.